Only 200 meters away from the cable railway PARDATSCH and the SKYFLY. A warm welcome to the Alaska in Ischgl! Comfort apartments for 4 to 7 guests in a top location . Our house is located at the entrance of Ischgl just 200 meters away from the cable car. Shops, restaurants, Apres-Ski bars an the town center, these things are all just a few minutes away. 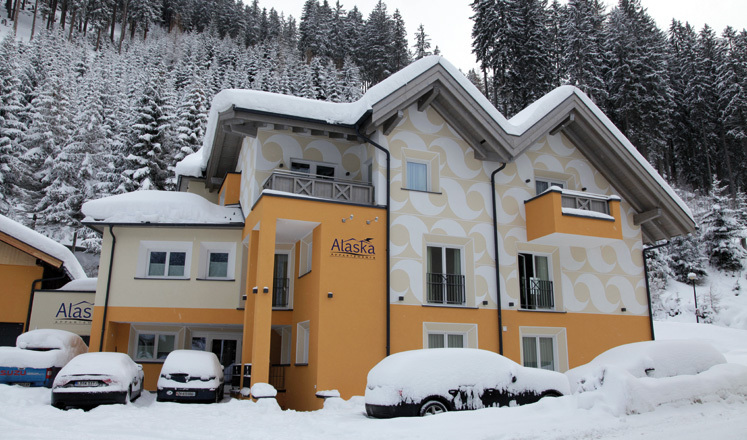 In the Alaska in Ischgl luxury apartments for 4 to 7 guests will await you. Enjoy the inviting atmosphere of the cozy apartments and take profit from our attention to detail. 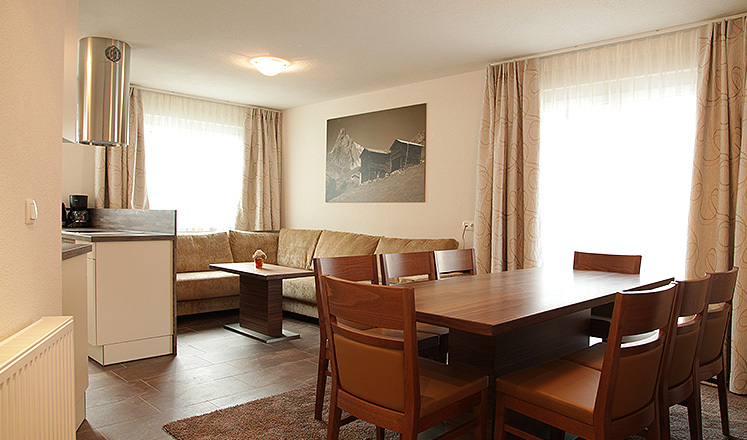 Our house is located at the entrance of Ischgl just 200 meters away from the cable car. Shops, restaurants, Apres-Ski bars an the town center, these things are all just a few minutes away. You have found it! 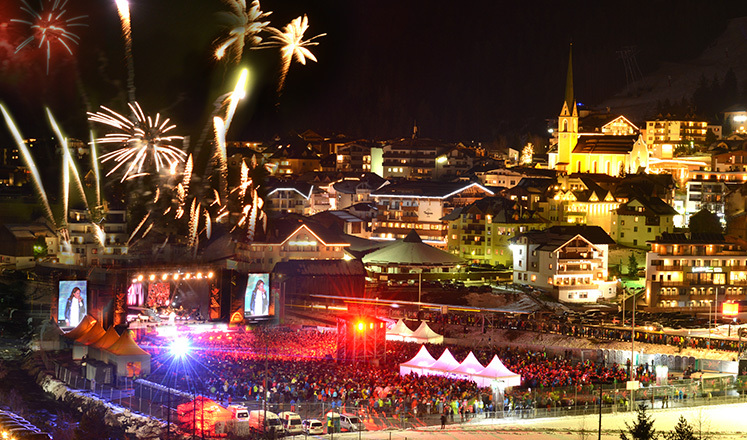 The ski resort Ischgl-Samnaun is one of the best ski areas in Europe, maybe even world-wide. Guaranteed snow, almost endless miles of slopes and the latest cable cars – these things awaits you. 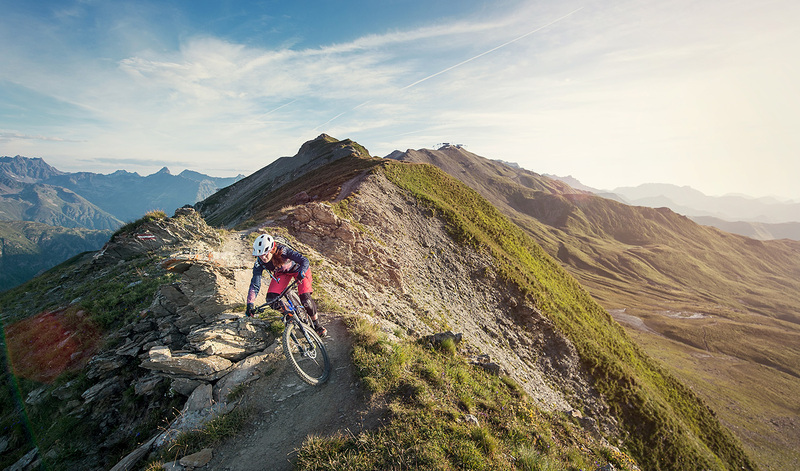 The Ischgl–Samnaun attained nothing but top marks at Europe-wide tests, the Silvretta Arena is regularly voted one of the Top-10 ski resorts. Charismatic comfort apartments for 4 to 7 guests in a top location – these facts will increase your anticipation! 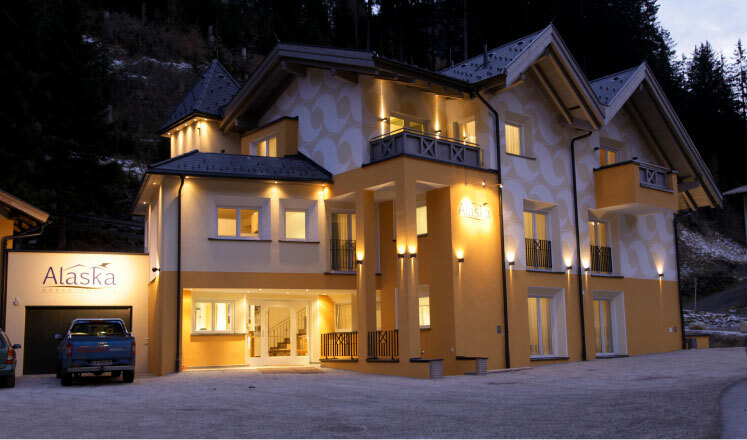 Our house is located at the entrance of Ischgl just 200 meters away from the cable car. Shops, restaurants, Apres-Ski bars an the town center, these things are all just a few minutes away. Enjoy your holiday in one of four feel-good oasis – we are looking forward to welcome you!